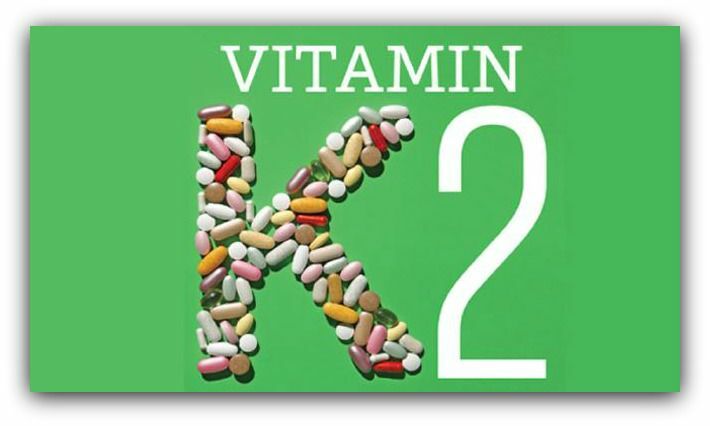 Looks like there is a new push for Vitamin K-2. Recent studies indicate that Vitamin K-2 is involved in shuttling calcium into your bones instead of letting the calcium clog your arteries. There are also studies which indicate that Vitamin K-2 can reverse coronary calcification, the disease that causes blockage of your arteries. For your heart to operate optimally, the blood vessels and arteries need to be healthy and flexible. But as we age, calcium in the bloodstream can accumulate as it deposits in the artery walls, causing them to stiffen. This can reduce the blood flow, increase your blood pressure and cause the formation of micro fractures. And this is where Vitamin K2 enters the picture. It redirects the calcium away from your arteries and into your bones where it is needed. Vitamin K-2 not in included your multivitamin but anyone on Warfarin (such as Coumadin), diagnosed with cardiovascular disease or at risk for osteoporosis should discuss taking “Special K” with their primary physician. And since coronary calcification is more common in men that in women at a younger age, men in their 20s and 30s, should consult their physician about Vitamin K-2. Vitamin K-2 can be found in leafy green vegetables like kale and spinach or you can take it in pill form. There is a test that measures your Vitamin K-2 level but it is expensive and not readily available. However, there is a quick and easy CT scan that can provide you with a coronary calcium score. This is one test where zero is a perfect score. No studying or intravenous required. How is that for an incentive?